Everyone knows Vail is a great place to go hiking, skiing, shopping, dining, après and more – but where do go when you need a break from the nonstop action? That’s where the Vail Public Library comes in. 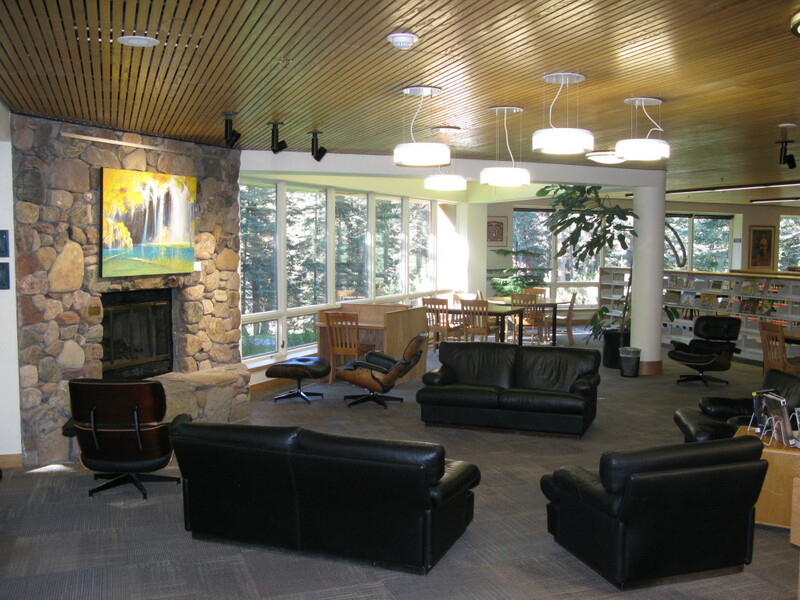 Not your average public library, this beautiful sanctuary sits along Vail’s Gore Creek. It includes alcoves for lounging, reading, and thinking, as well as a roster of programming for children and adults. The perfect spot to feed your mind while you give your body a rest! 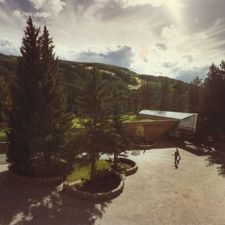 Whether you’re in Vail for a few days or year round, you have access to the wide array of resources that the library has to offer. There are over 50,000 resources including books and DVDs within the walls of the library, as well as more then 260,000 online resources that Vail Library cardholders can download from anywhere. The Vail Public Library’s programs truly have something for everyone and are anything but mundane – for example, did you know that the free computer classes include a chance to use a 3D printer? With special musical guests, artists, authors, instructional classes on gardening and more, we dare you to remember to use your library voice when you’re having this much fun.